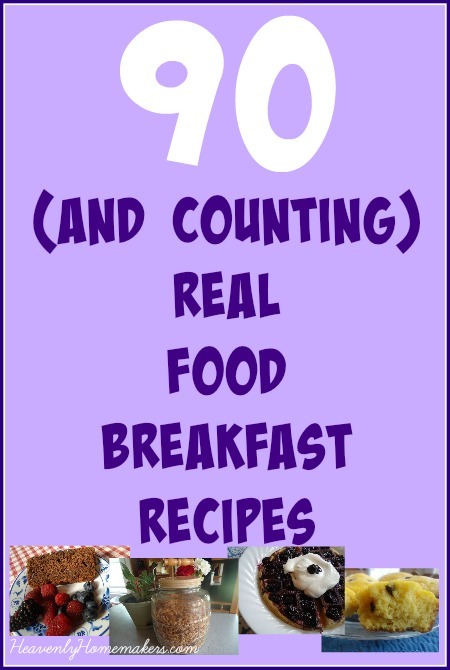 Cook up a tasty and healthy breakfast for your family with these great Bread and Breakfast recipes! Stir-n-Pour Bread – So Easy! Looking for a little help kneading yeast bread and shaping loaves? Check out this tutorial! Make your own sourdough starter! Click here, then scroll down to start at the beginning post for a step-by-step tutorial!